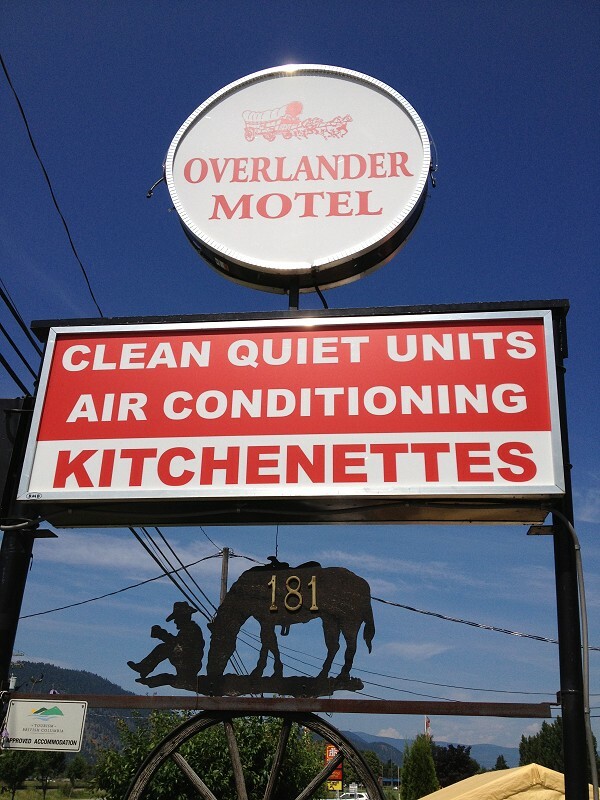 Welcome to the Overlander Motel in Chase, BC, a bustling little village of about 2500 people. 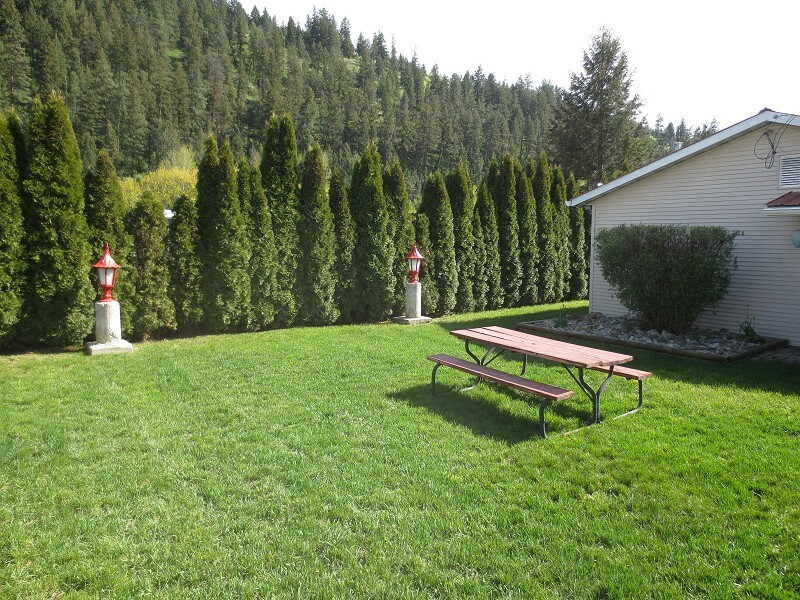 Located half way between Kamloops and Salmon Arm in the Heart of the Shuswap. 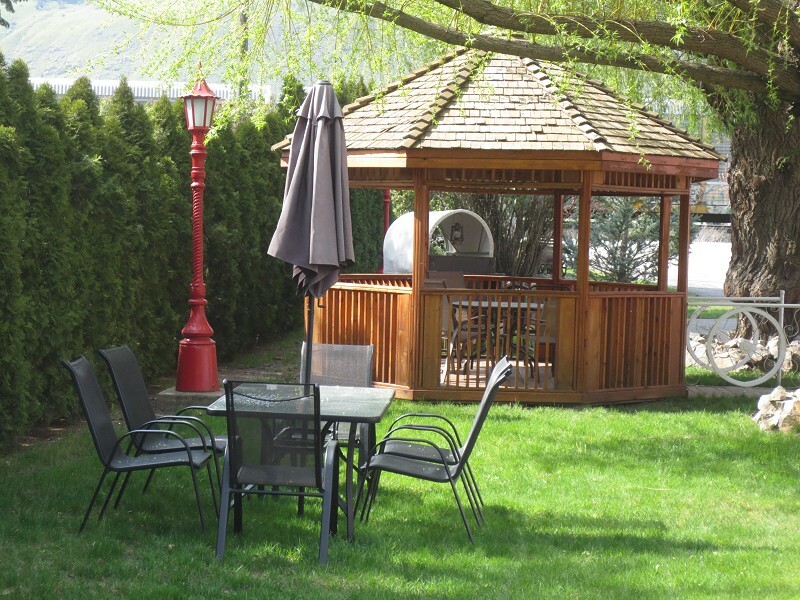 Nestled in the valley next to Little Shuswap Lake, Chase is a great place to visit - a perfect little rest stop. 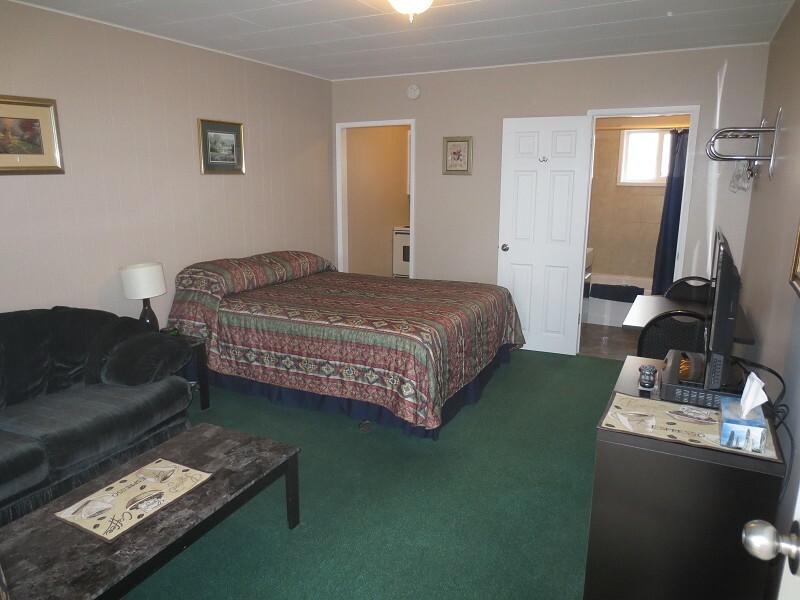 Choice from one of our 12 clean, comfortable, quiet rooms. Single-contains one queen bed with love seat. Double-contains two queen or one queen and one double bed. 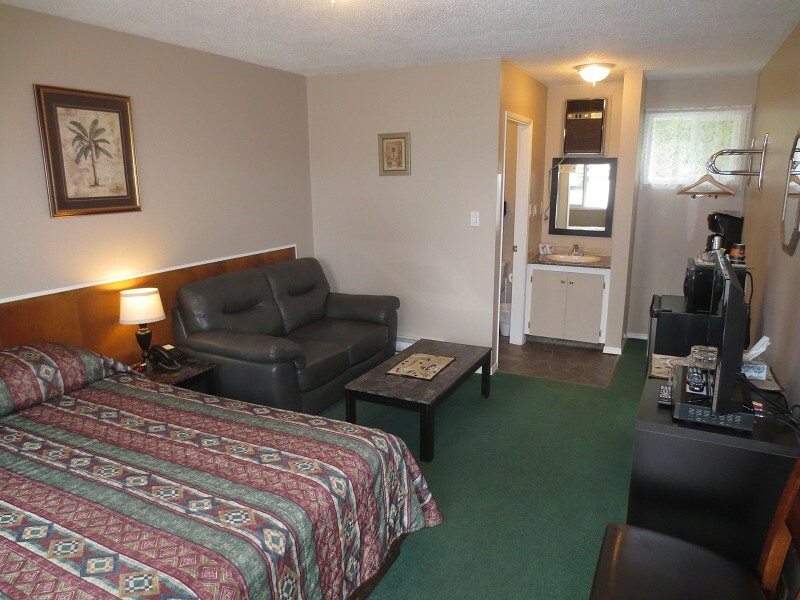 All rooms include air conditioning, high speed internet, complementary coffee, tea and hot chocolate. 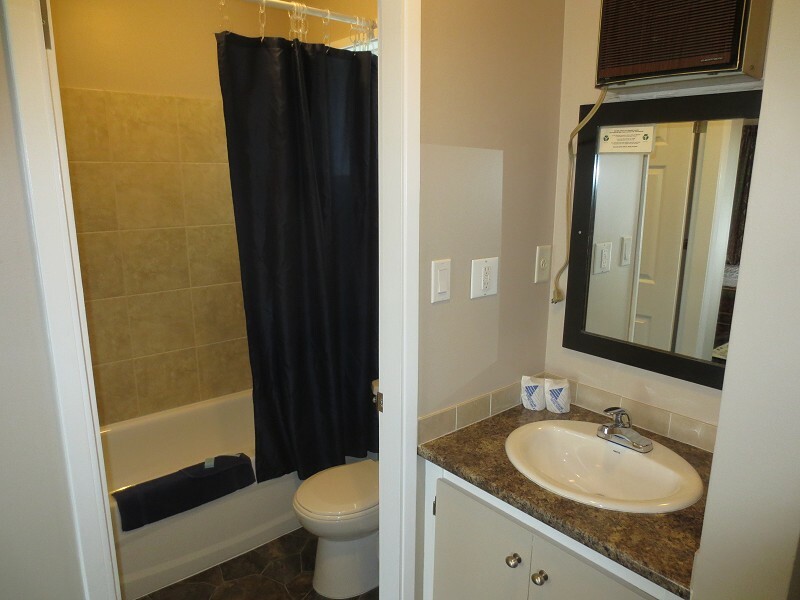 As well as a fridge, phone and cable TV. Kitchenettes also available for a little extra. Chase has an array of activities to take part in. You can hit the links on the golf course at either the Sunshore Golf Club or The Talking Rock golf course. Hike one of the many trails in the Shuswap region, spend a relaxing day on the boat soaking up the sun or trying to catch the big one. 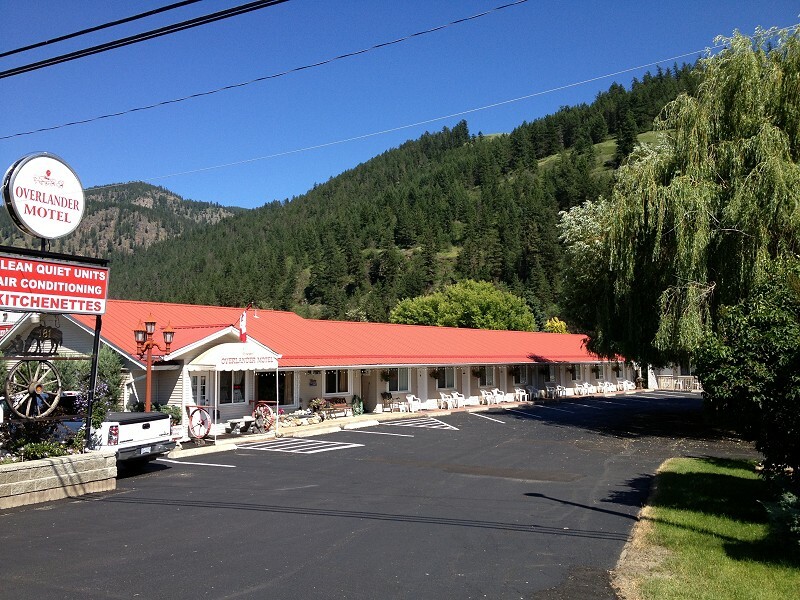 For those that are a little more adventuresome, there is white water rafting, water skiing, and off roading. Chase isn't just a summer destination either. In the winter there is cross country skiing, snowmobiling, snowshoeing and ice fishing. 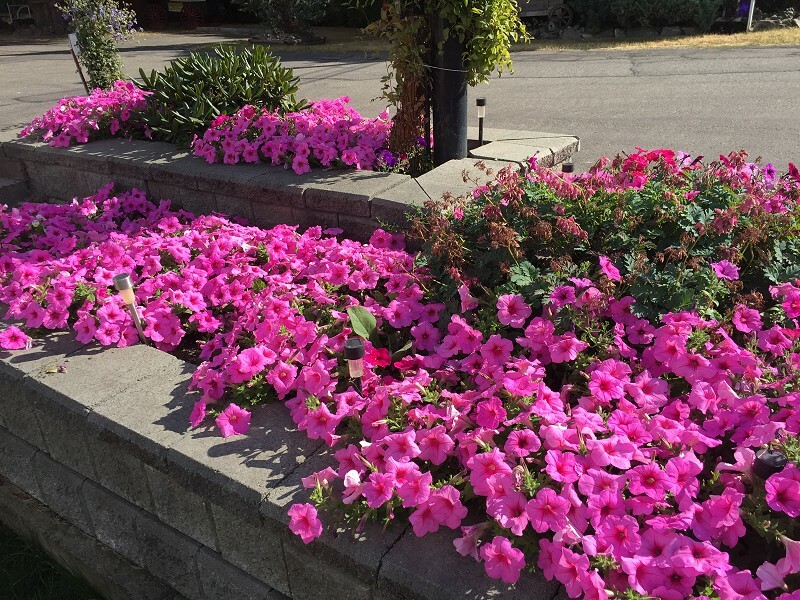 As well, plan to attend organized events such as the Squilax Pow Wow (July) or Neskonlith Pow Wow (August), Chase Cornstock (August), Music in the Park, Pritchard Rodeo (August), Pumpkin Patch and much more. 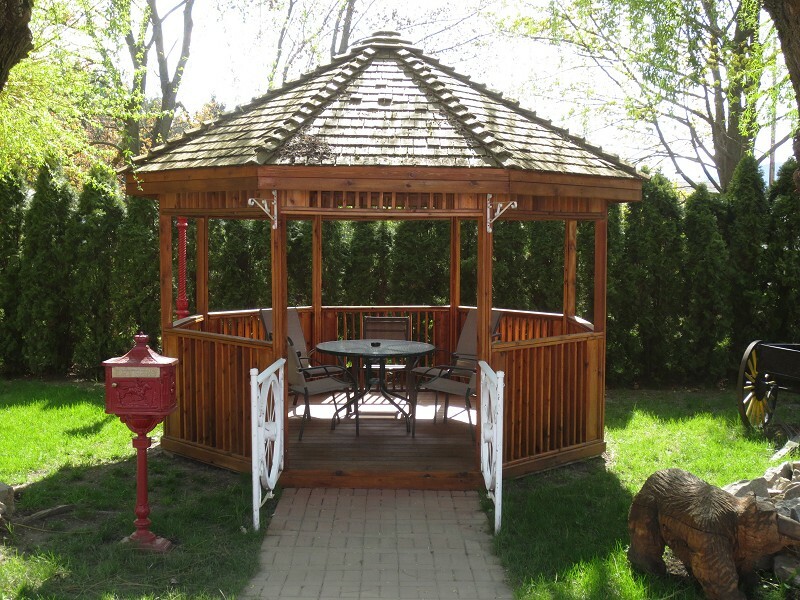 Please visit Overlander Motel Website.